Call to book with RIGGS ENTERTAINMENT today! 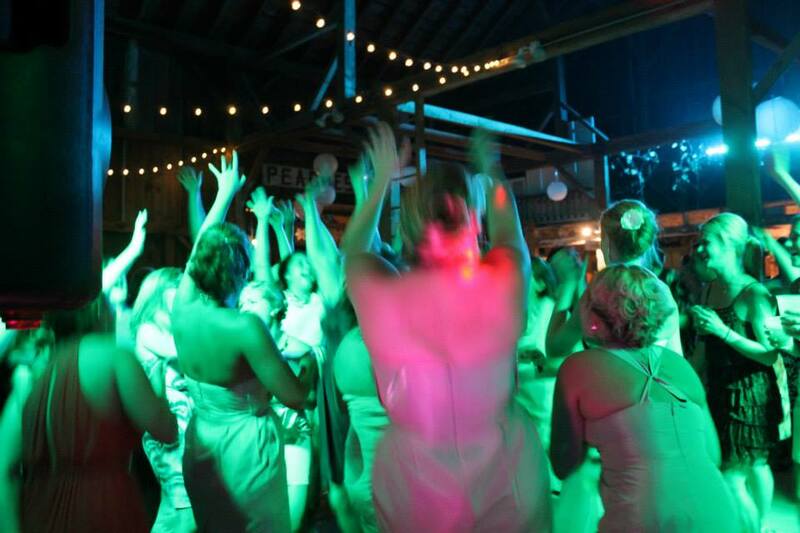 Riggs Entertainment is the DJ company of choice for all of your special occasions. 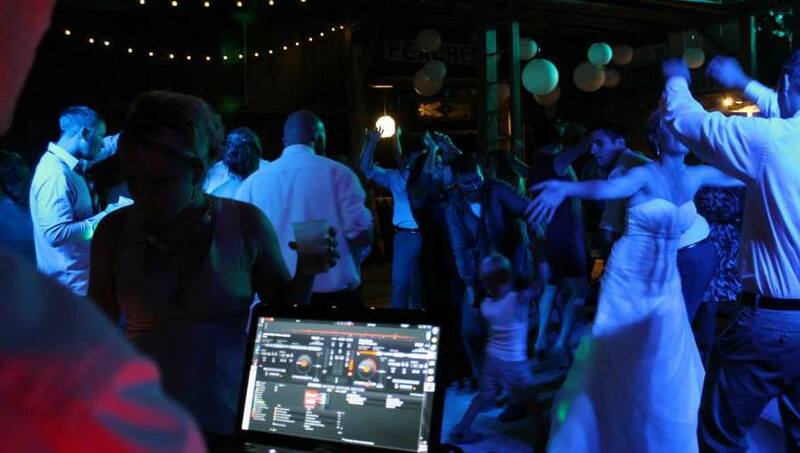 DJ Riggs will work hand in hand with your event planners to help meet, and exceed, your music, lighting, and DJ needs. He will not hesitate to work with you and stay in constant communication with you every step of the way. 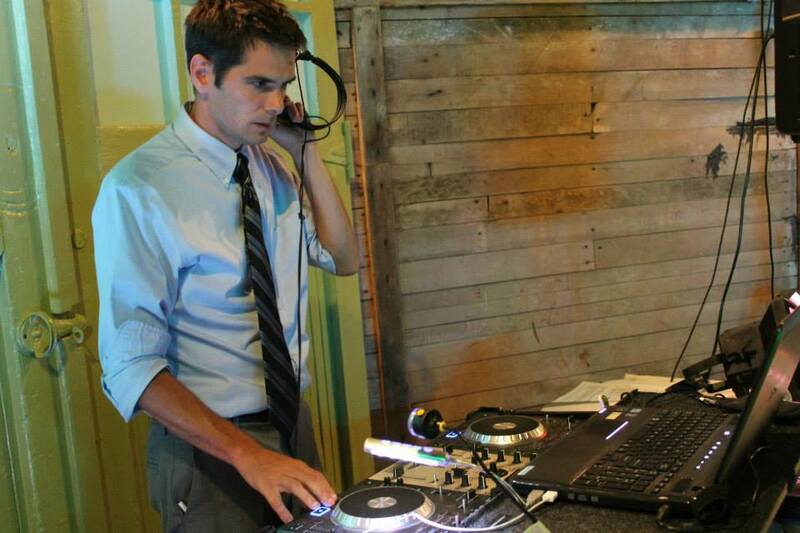 DJ Riggs will be the only DJ you work with from start to finish. He will work to answer all of your questions and listen to all ideas as your event draws nearer. 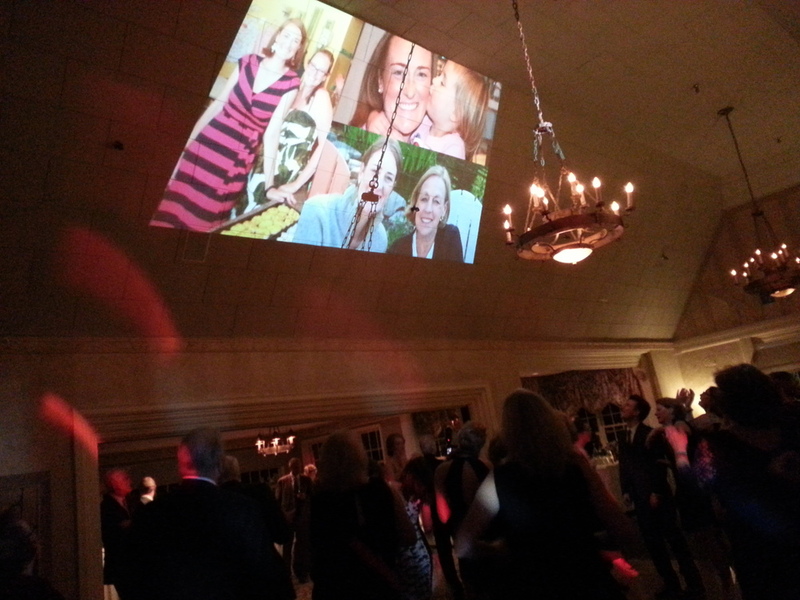 Announcements are kept to a minimum as the music and lights are used to set the tone. DJ Riggs has been in the business for 20 years. He understands and appreciates the emotions a great DJ can inspire.